Gay Wakeland and Chelsea Tuning had a happenchance meeting through the website: www.deafdogatlas.org. 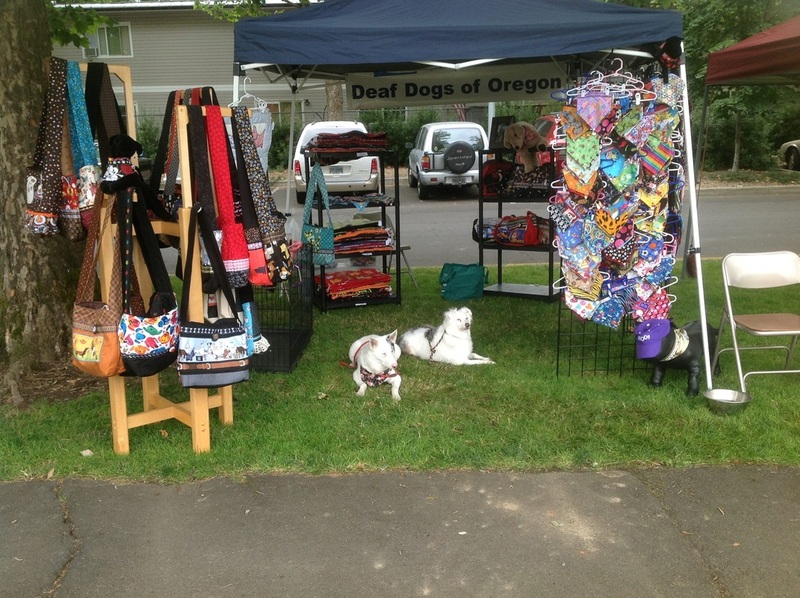 Chelsea had just gotten her deaf dog Picasso and was looking for a support/training group in Portland. 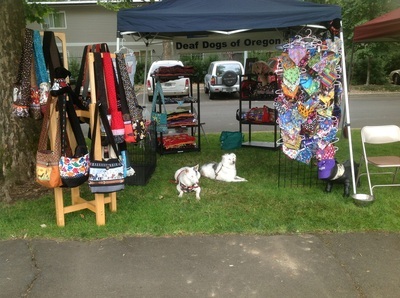 Gay had been a deaf dog advocate for years, she not only had her own deaf dog, Annie, but she also was sewing products and selling them then giving the proceeds to another deaf dog rescue in Arizona called Amazing Aussies (www.amazingaussies.com). Chelsea had emailed a lot of people through deafdogatlas.org and had received lots of responses saying that people had re-homed their deaf dog, and the one and only person who still had their deaf dog was Gay Wakeland. They decided to meet at a dog park and chat about deaf dogs, etc. 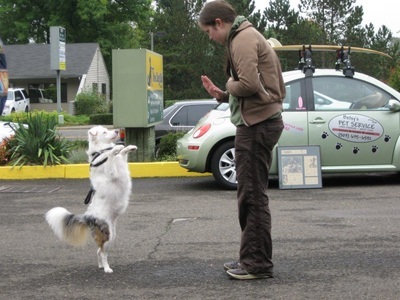 Amazingly as well, it ended up Gay and Chelsea lived but 6 blocks from each other! 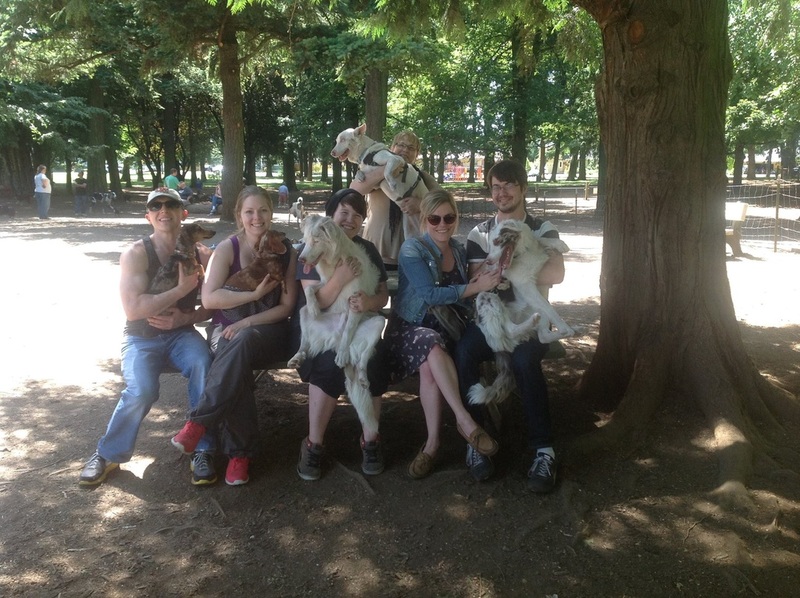 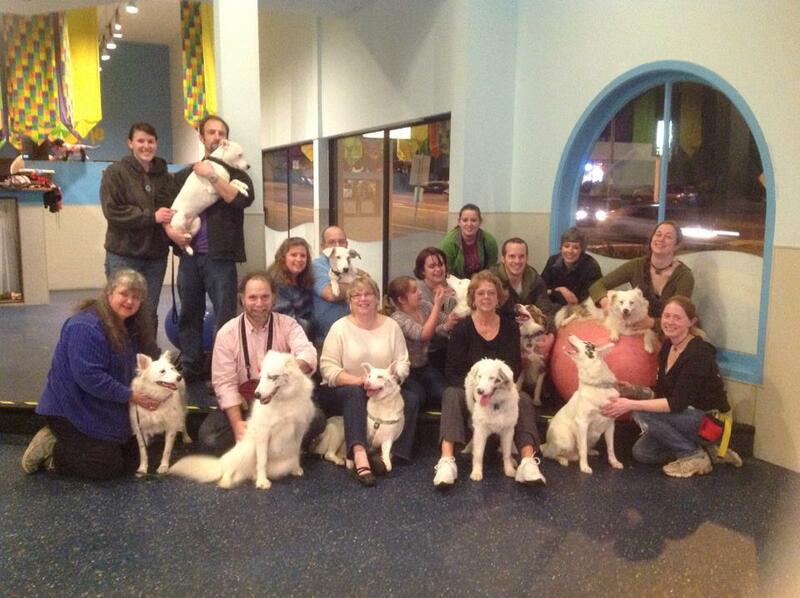 At the meeting they concurred that there was an overwhelming lack of support in the deaf dog community. 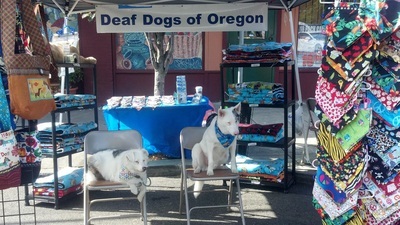 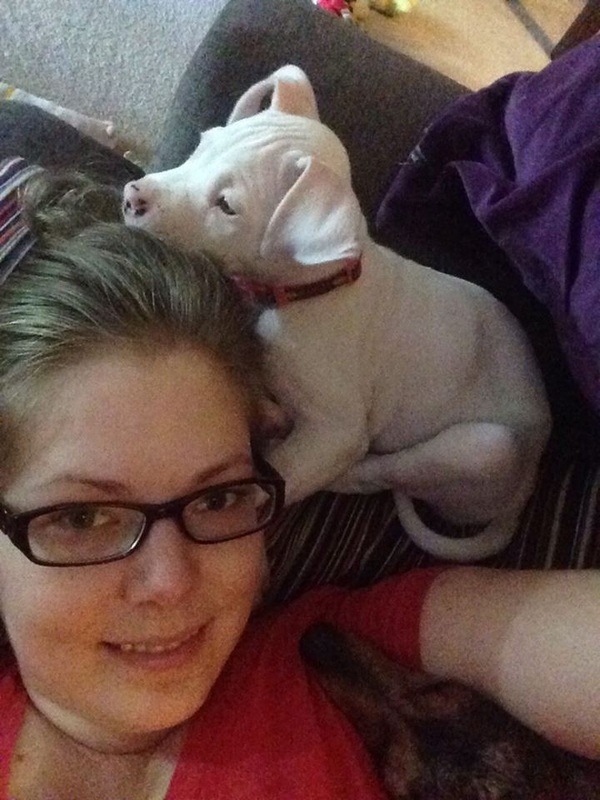 So they decided to start a deaf dog rescue. 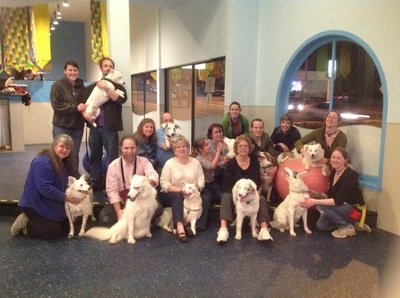 Too many dogs were not staying in their homes and they wanted to do something about it. They decided that the focus would be on education, advocacy and training and support for deaf dogs and their families. 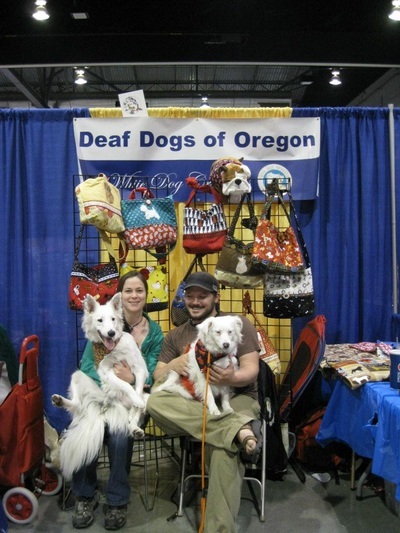 The thought was that if more people knew how to communicate with their deaf dogs, perhaps they would be more likely to stay in their homes. 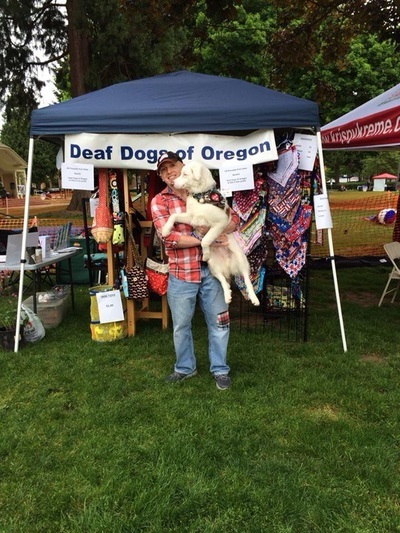 We now have a network of people all over the United States who all work toward a common goal, keeping deaf dogs from being euthanized. We have saved dogs from kill shelters in Texas, Tennessee, Oklahoma, Arizona, Colorado, California, as well as some from Oregon. Because of the amazing dog advocates in Oregon we don't have a huge overpopulation problem. 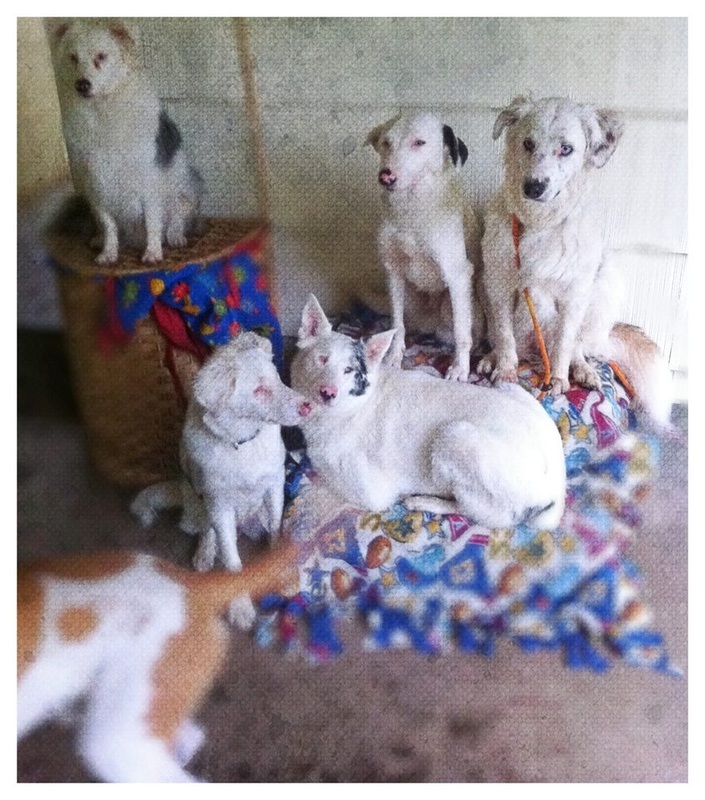 Through our advocacy and training we have re-homed over 50 deaf dogs since we started doing adoptions in 2011. 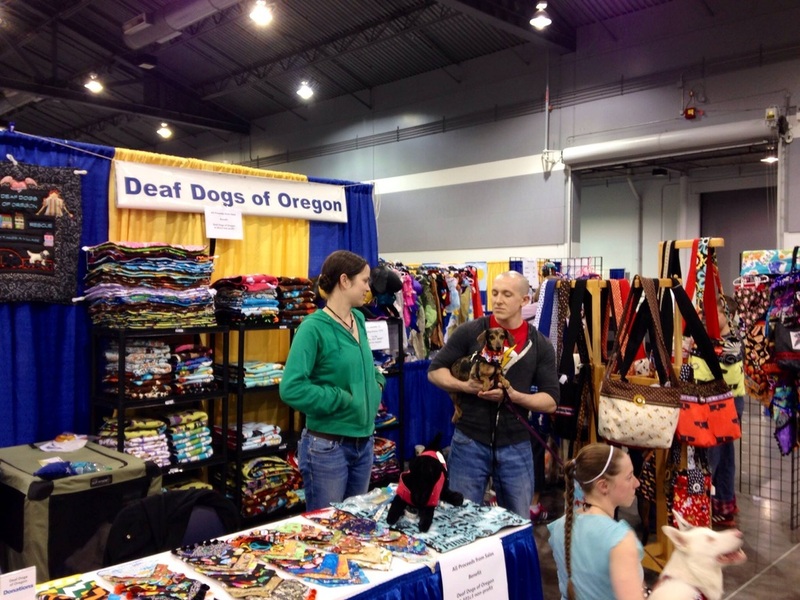 We support our rescue through adoptions and donations, but most of our income comes from the amazing sewing skills of Gay Wakeland. 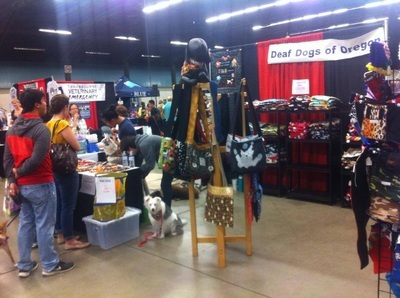 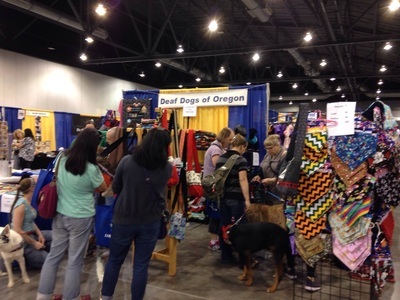 She makes and designs: handbags, bandanas, crate pads, and Chill-out Wraps that we sell at dog events in the area. 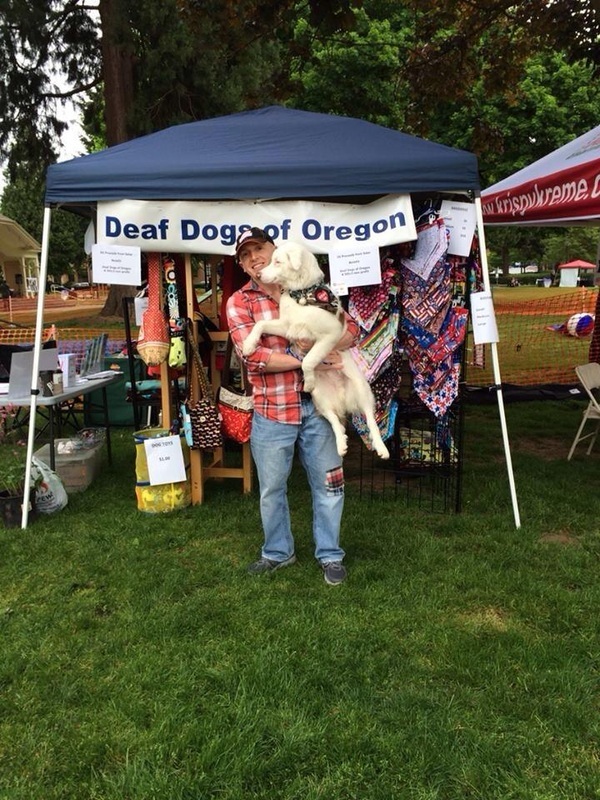 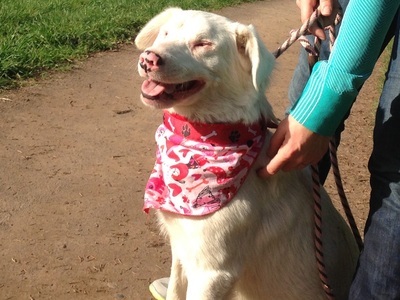 Without her amazing dedication and hard work Deaf Dogs of Oregon would truly not be successful. 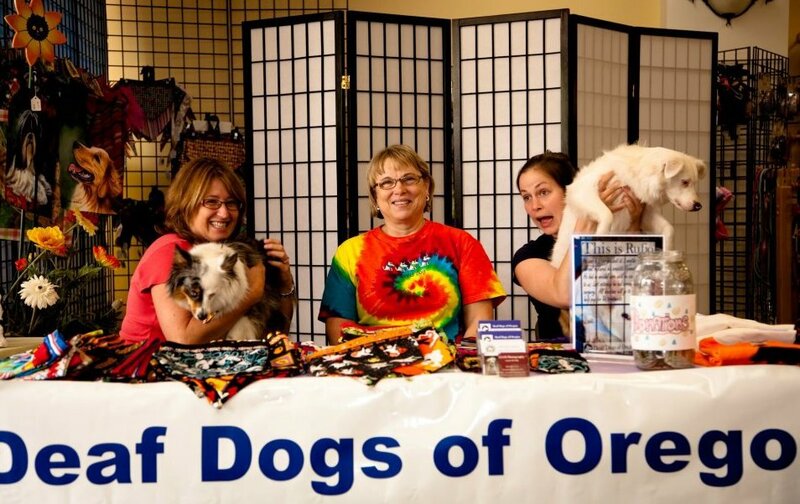 We absolutely couldn't do what we do without all of the amazing volunteers all over these United States! 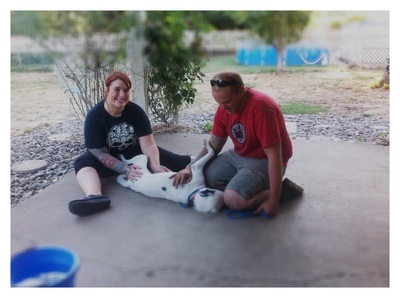 Thanks to anyone who has fostered, transported, supported or helped us save these sweet dogs. We COULD NOT do it without you! 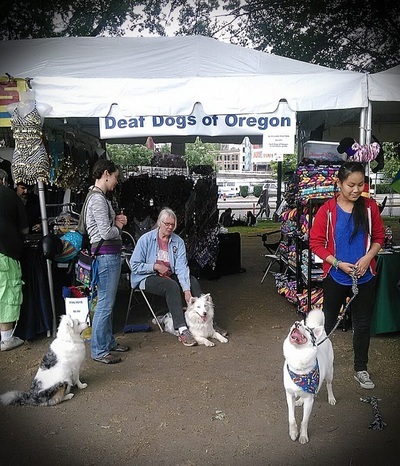 Our story has only just begun and we look forward to many years of education, advocacy and support for deaf dogs around the world!